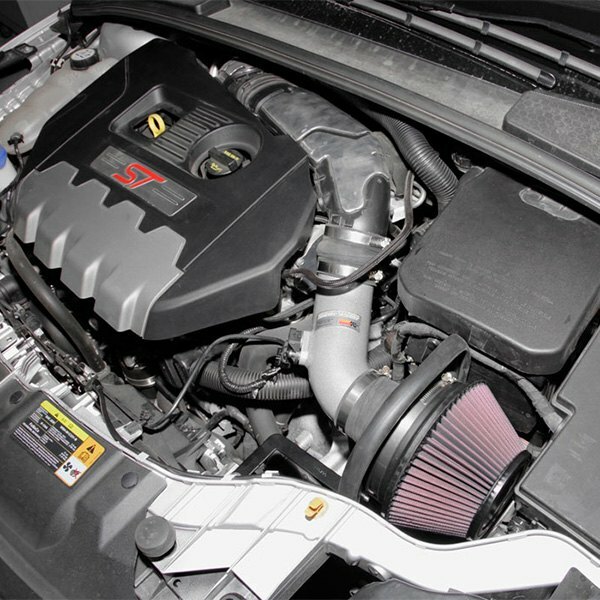 Thread: Improve airflow with new K&N 69 Series Typhoon Cold Air Intake! 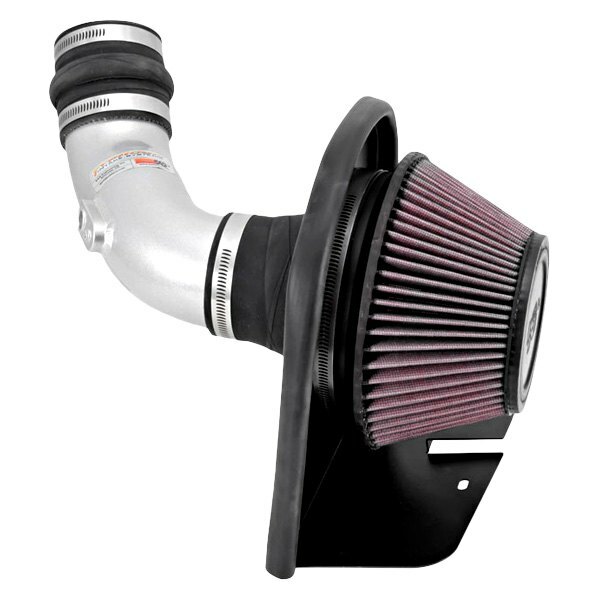 Looking for a drop-in air intake replacement, that would give your Focus more power, more torque, faster spool, and increased fuel efficiency all in one place? 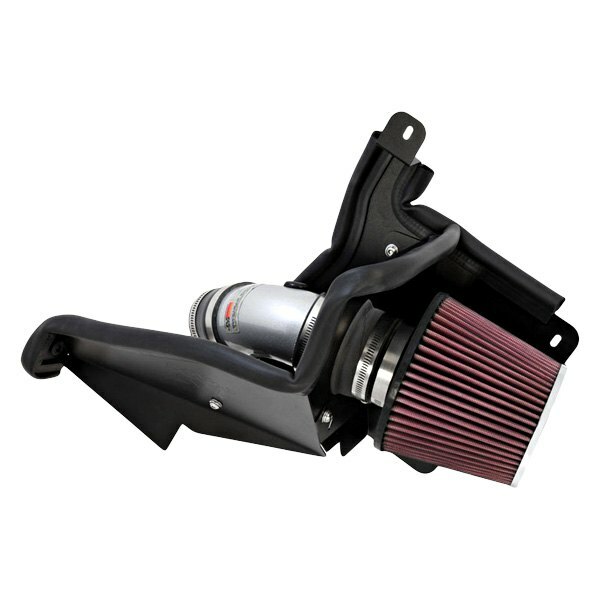 New K&N 69 Series Typhoon® Complete Aluminum Cold Air Intake System will do the job in flying colors! Available for Ford Focus 2.0L and RS 2.3L models, this air intake will let your engine breath free and gain extra power without any hassle. - Up to 100,000 miles between servicing. 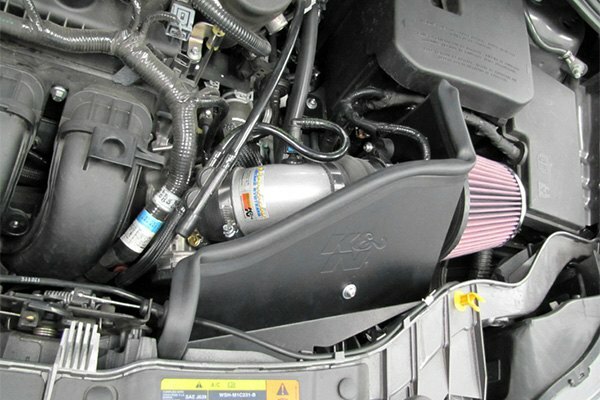 Replace your factory air intake system with a custom 69 Series Typhoon® Complete Aluminum Cold Air Intake System by K&N! Anyone with experience with a K&N 69-3518TS intake kit?